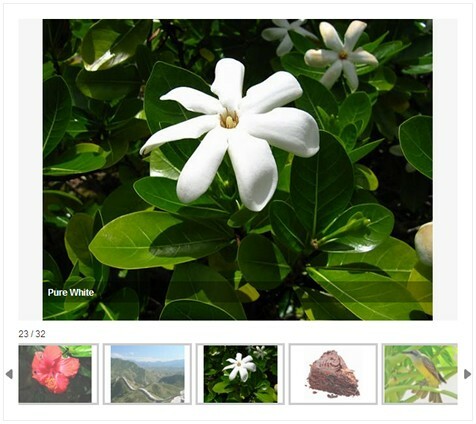 Apptha Slider Gallery is easy shortcodes to insert albums, photos and slider in your blog. Apptha Slider Gallery gives your friends the ability to download full-resolution pictures, and they can share your photos using comments and Facebook share. I've a automobile blog, it required a good image gallery to update recent releases of cars. I got into apptha via searching in online and found this slider gallery useful for me. Before I had some other gallery on my wordpress blog, it's never been so easy to manage. Now it can be easily managed and complete full size images can be displayed and it helps me to impress my blog visitors. A great improvement in my page views too. For a long time, I have been searching for the photo gallery extension which suits my site. Finally i got this wonderful product. Really this image slide shows impress the blog readers.